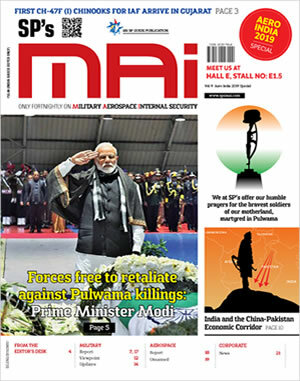 The Indian Navy is represented in IBSAMAR VI by Guided Missile Frigate Tarkash, Guided Missile Destroyer Kolkata, Long Range Maritime Patrol Aircraft P8I, Seaking and Chetak helicopters as well as a MARCOS contingent. 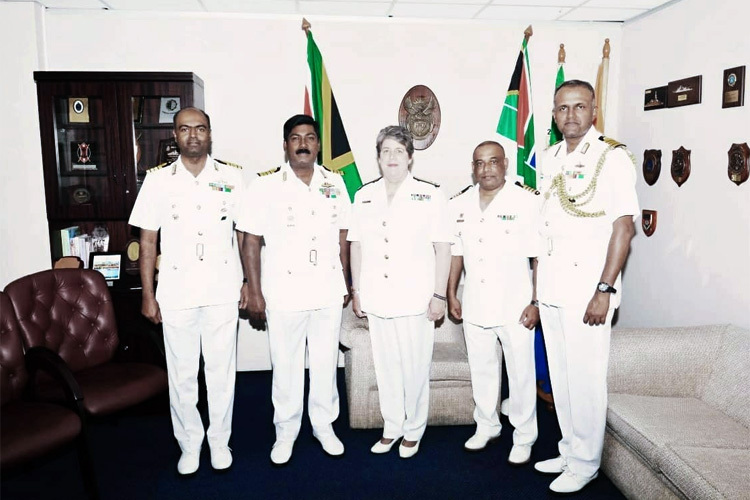 The Commanding Officers of the IN Ships called on the Chief of Fleet Staff of the SA Navy as well as a few other senior officers and the Magistrate and the Commissioner of Simon's Town. A reception was hosted onboard the Brazilian naval ship BNS Barraso in the evening. The exercise includes both harbour and sea phases with various navigation and seamanship evolutions, surface weapons firing, force protection exercises, antipiracy exercise, anti-air and anti-submarine exercise as well as flying operations. Apart from professional activities, sports and social engagements are also planned.